Cloud Contact Centre Services for the Retail Sector from Freedom, providing resilient telephony platforms to improve customer experience & business revenues. Hamleys is one of the world’s largest toy shops. Its flagship store is in Regent Street, London and is considered one of London’s major tourist attractions. The store receives high levels of customer contact, with around five million visitors a year and at its busiest, telephone traffic at well over 3000 calls a day. Hamleys’ incoming calls were being answered by a single agent, who would then transfer customers directly to shop floor representatives, a process which would often result in the engaged tone and lost calls. Not only was this losing revenue but it was also having a negative impact on the Hamleys’ brand. In addition to this the company had too many suppliers of telephony infrastructure to be cost effectively managed and the call costs were too high; Hamleys couldn’t take advantage of any economies of scale. Further to this, as they discovered when a local telephone exchange caught fire and they were without call handling capability for three days, there was no resiliency in the system. This can support time of day, day of week and even on-the-fly call routing to support specific promotional activity for any given toy. The disaster recovery call routing plan has one button activation and Hamleys can record their own IVR messages as WAV files and use these in the routing of sales calls. Senior Management… now has a more resilient business where the risk of losing revenue based on external catastrophes is greatly reduced. In addition to securing and protecting an increase in revenue Hamleys have also seen improvements to their reputation as the ‘finest toyshop in the world’. The Finance team… have seen an uplift in revenues based on sales of toys, but also a saving in cost as Freedom acts as a single point of contact. 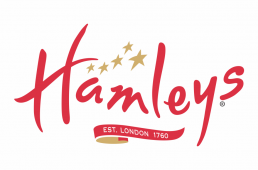 This not only reduces time spent managing suppliers but also allows Hamleys to take advantage of economies of scale. Technical and IT teams… have peace of mind that they can implement their disaster recovery and business continuity call routing plan with a press of a single button. The cloud-based IVR solution allows then to implement customized ‘time of- day’ call routing to better support business-led initiatives. In addition to this they are able to provide the management team with a combination of real-time and historical statistical reports so that better management decisions can be made to sustain the growth of the business. 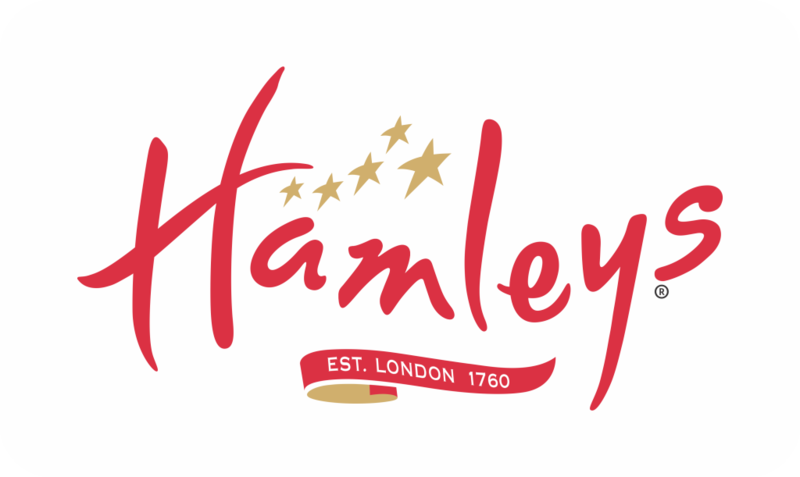 Hamleys’ customers… now benefit from a more reliable and efficient calling experience, quickly being connected the Hamleys’ representative that can assist them.